The residents of Sardar Vallabhbhai Patel’s native place Karamsad in Central Gujarat, under the banner of Sardar Hitrakshak Samiti today sat on a fast unto death, demanding ‘national status’ for it. The outfit has also given a bandh call to press for their demand tomorrow on the foundation day of Gujarat. Over a dozen people were sitting on fast near Sardar Patel statue in Karamsad town of Anand district. One of them said that special status must be given to the native place of Sardar Patel on the lines of Porbandar. He claimed that Porbandar was given the special statuts more than a decade ago but Karmsad was ignored. It is learnt that in fact the villagers were demanding special status for the town by including it under the centrally-sponsored Jawaharlal Nehru National Urban Renewal Mission (JNNRUM). Porbandar was given the same way back in 2008-09. Meanwhile Congress has supported the fast. LoP Paresh Dhanani said that speical status to Karamsad must be given to develop the place associated with Sardar Patel. The BJP government at center and in the state must do it at the earlierst. BJP MP from Anand Dilip Patel said that when Narendra Modi was CM of Gujarat he gave funds of development in Karamsad. During Congress time Porbandar was given special status but the proposal for Karamsad was ignored. 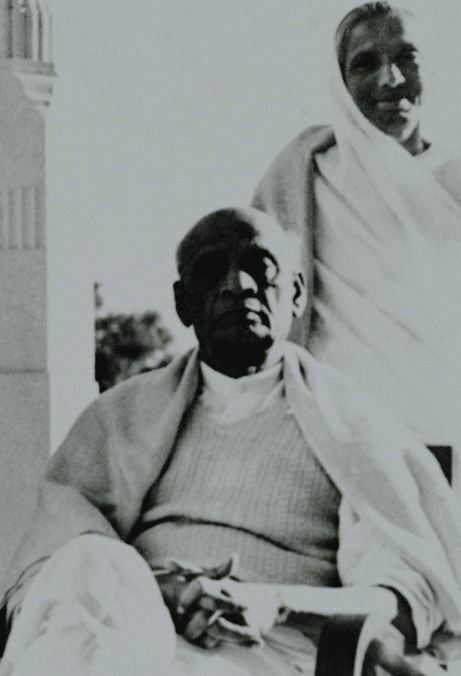 Union Minister and Rajyasbha MP from Gujarat Mansukh Mandaviya said that Sardar Patel was a national leader who unified India by merger of 562 princely states. The BJP government would take every possible step for the uplift of places associated with him. Meanwhile, seemingly in a bid to take mileage from the agitation, PAAS leader Hardik Patel has also announced his support for the fast and is likely to visit Karamsad tomorrow or today.